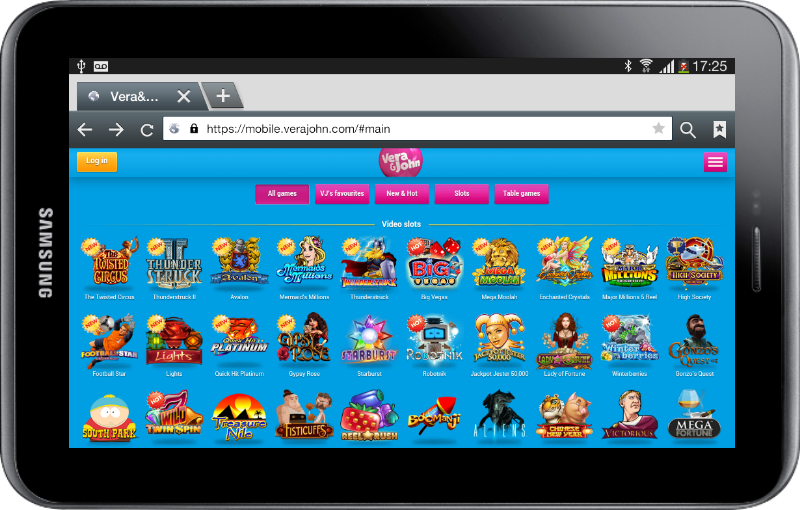 Mobile Slots 4U has grown up with over 60 UK mobile casinos in the past couple of years. 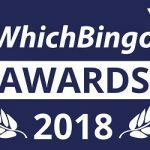 While 2013 and 2014 have seen the video slot games grow in number, it is becoming increasingly difficult for us (slot players) to make an informed choice about the type of slots we might like to play. 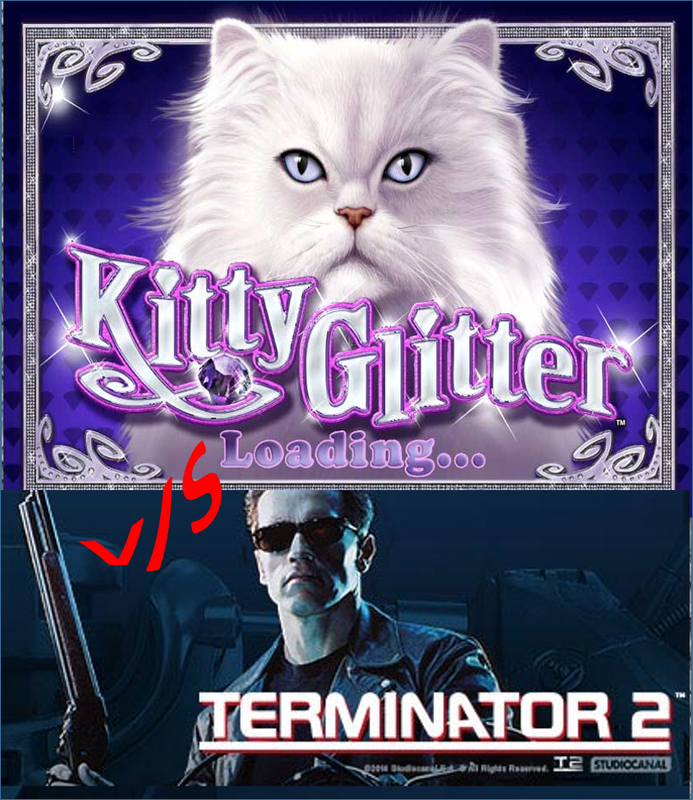 A kitty-lover we know (we want to keep her name anonymous) plays only on “cat” themed slots, irrespective of whether the slot is good enough to win her deposit back! Guys in our team like to play action-packed slots like Terminator 2 or The Dark Knight Rises, and are hardly seen playing any “fruit” game. You get the gist — As adults, we may be biased towards certain themes or characters. We want our casinos to tag slots based on themes, so we can spot them easily, going forward. Check out our top 5 reasons why slot games should be available to play by theme. 1. More the number of games, more the confusion! Our dear “heavy weight” casinos Vera & John, Leo Vegas, Guts and Thrills: You may have about 400 games to chose from. But how on earth are we supposed to decide which games to play? Your current classification of Video Slots, Classic Slots, Roulette, Poker, etc. might be good enough for YOU, but it doesn't really help us choose! Players with ADHD, and people who cannot focus on your tiny thumbnails are right out of your site and sight! Tiny thumbnails can be slightly confusing on a mobile device! 2. Is it too difficult to organise your own products? Ever been to an online shopping site like Amazon? Ever visited YouTube, or even Facebook? These guys are brilliant when it comes to organising their products and services. You browse through one product, and try to sell you something related. In the end, you end up buying or browsing through a whole lot of stuff because you feel you've spent good time on stuff that matches your interest! Don't we have certain preferences for every single thing in our life from choosing a major subject in college to watching only certain genres of movies? So, why not just group similar slots together, and recommend games based on what we have been playing on your site? Hard to digest, but some of us gamble on your sites ONLY if you're offering something special. 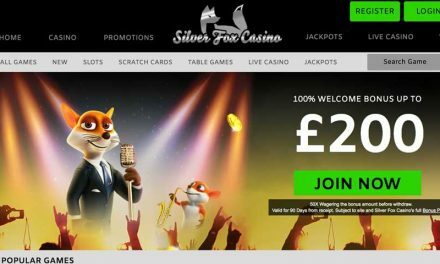 We are the type who'll take your site seriously when you have, say, more than “10 Progressive Jackpots games” with at least 50 Grand per pot. Now if you have 15 such games (and if those slots are clearly jumbled in your list of games), you'll lose dedicated jackpot hunters like us! We're not such a bad type though; we're the ones who get all our friends to gamble big on your mega jackpot, and make YOU loads of money too! 4. 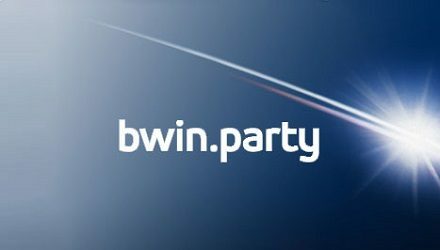 If sports betting apps can be theme-based, why not slots? Imagine if the sports betting themes “Horse Racing”, “Football”, “Cricket” and “Golf” were jumbled like the current video slots, how would you have found games of your interest? There's no doubt that theme-based structure will increases the number of players on your site. 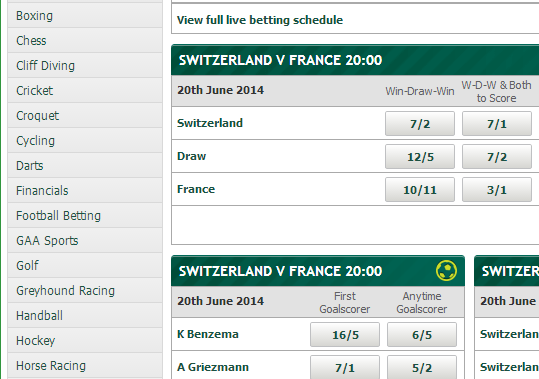 Check PaddyPower‘s excellent sorting below. 5. Don't discard your current categories, just use tags! You're now sold on the idea of theme-based structure. If you thought that is a huge task though, think again. You needn't disturb any of the current categories on your site. Simply assign multiple tags to your games; and include a tag cloud on your home page. Get your junior team members to do this super interesting and creative task! Add a new menu item ‘Theme Tags‘, and you are done! In return, you'll get useful analytics from your tags: How many players play “action-based” slot games as opposed to “romantic” numbers. Do players prefer the “sticky wilds” or the “tumbling reels” features? There's no doubt that more people will play on your sites without you having to do anything over the top. Thank us, when you're able to achieve this!